DOPE HAUS wins two National Community Radio awards! DOPE HAUS would like to thank the National Community Radio Association for awarding Chanel Klein for Best in LGBT+ Programming and Breaking Barriers awards with an Honourable Mention for Best in Student Programming. 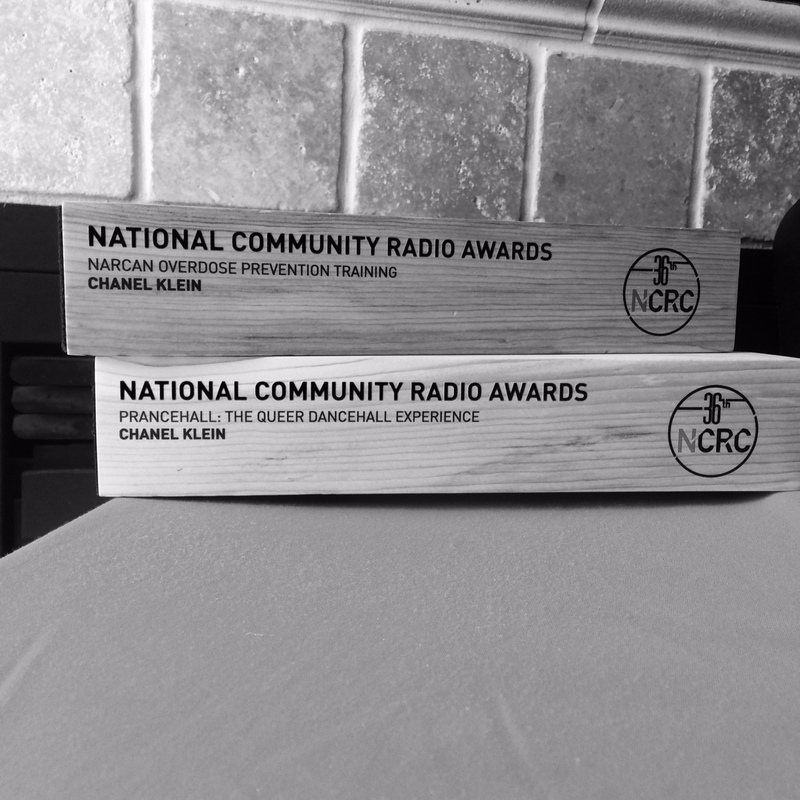 The awards were presented at the 2017 National Community Radio Convention hosted by CIVL 101.7FM in Abbotsford. Many thanks to all the programmers at NCRA and CJSF 90.1FM.